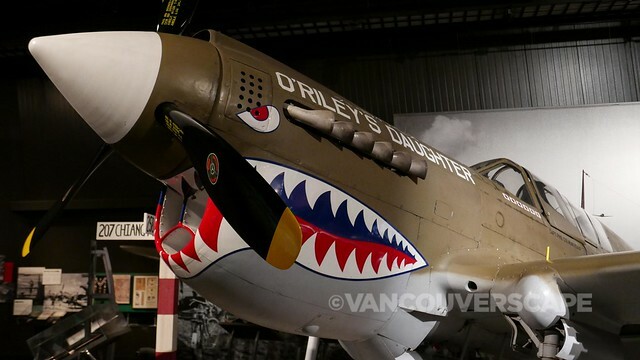 February may seem like a slower period for most of us following the holidays, but that didn’t stop us from heading down to Seattle to enjoy a fun-filled three days of exploration and engaging museums. 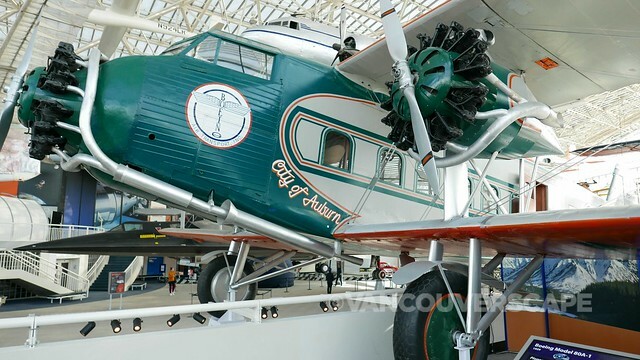 Seattle Museum Month is on through the end of February so we headed down to check out some of the 40 museums that are offering half-price admission when staying at a participating downtown Seattle hotel. There’s dozens of hotels on the list (including newly-opened Palihotel Seattle, our home base as we wandered on foot and further afield using Lyft and Uber). 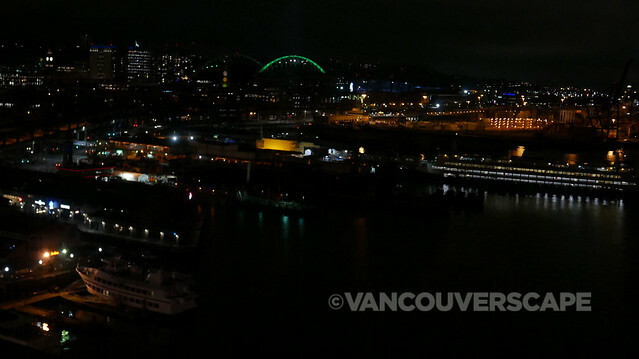 It was hard to narrow down our choices to match our short three days in the city (we’d need at least a couple of weeks to fit it all in), but visited four while exploring different parts of Seattle. 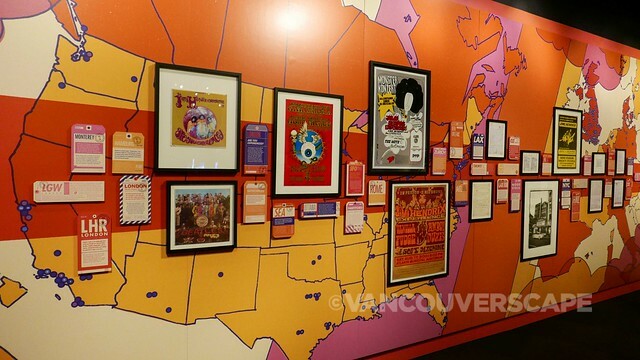 Get your fix of pop culture within the Frank Gehry-designed Museum of Pop Culture. At the moment two of its three levels are hosting Marvel: Universe of Super Heroes (special admission rate applies). 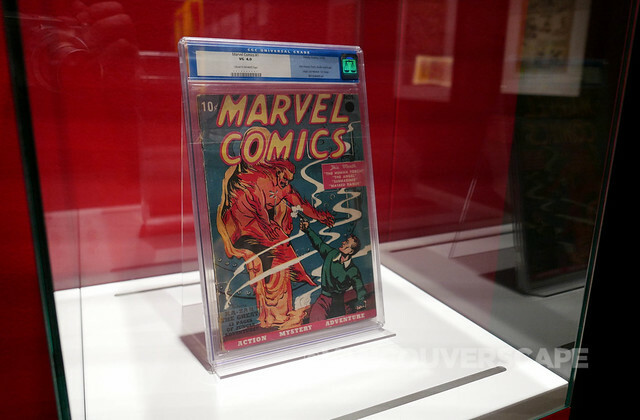 We thought we’d just breeze by this exhibit but lo and behold, we spent the greater part of two hours taking in the over 300 artifacts, including original costumes, props, mock-ups and original comic books—Marvel #1 is here under glass! All the classic super heroes are here: Black Panther, Spider-Man, Captain America, The Avengers, Ant-Man and more. 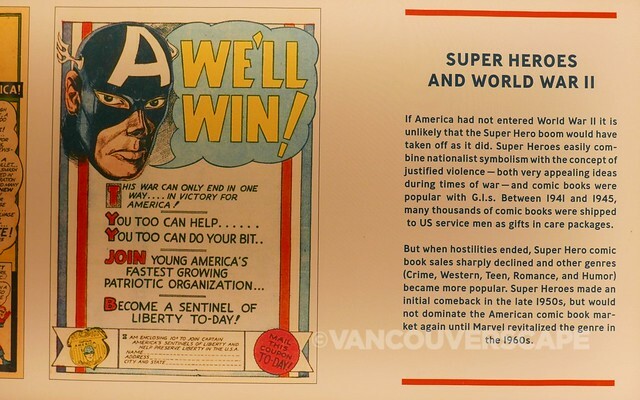 The exhibit shows not only the entertainment value of the comic book but their role in political history. 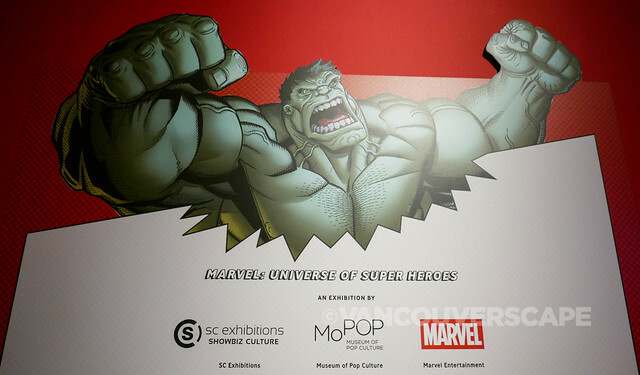 Celebrating 80 years of super heroes, this retrospective is only on through March 3. 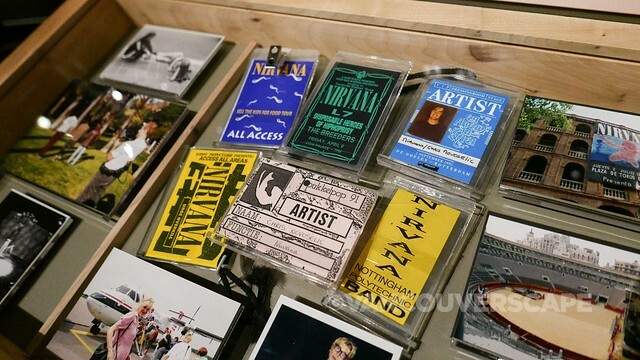 And when you’re finished there, head on over to Nirvana: Taking Punk to the Masses, Wild Blue Angel: Hendrix Abroad, 1966-1970, Pearl Jam: Home and Away, plus the sound lab, Science Fiction And Fantasy Hall of Fame and ongoing music, sports and pop culture-related films at the JBL Theater. It can take half a day to see it all, but there’s a Wolfgang Puck cafe for refuelling when you need a break. 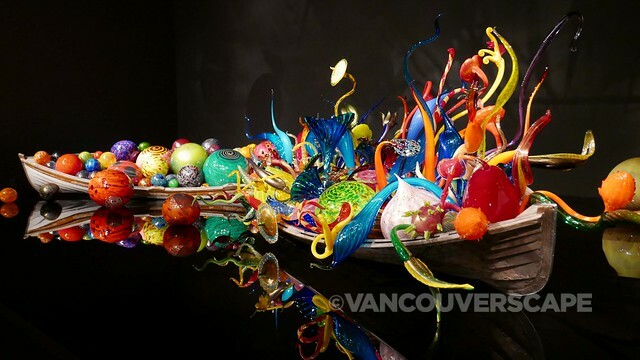 Tacoma, Washington native Dale Chihuly’s world is an intensely colourful one, and if you’re at all interested in the most intense, massive detail-rich glass art works, this is one of the most impressive collections we’ve seen outside ROM’s Chihuly exhibit from a few years back. 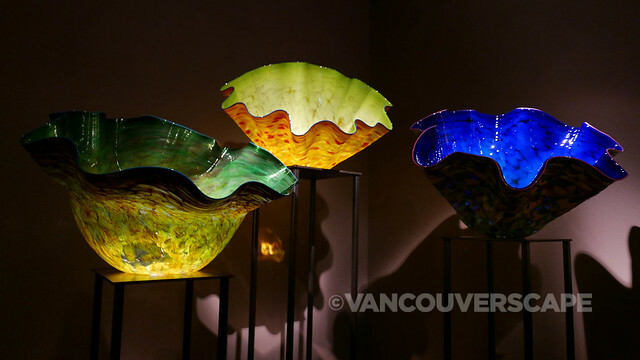 Following the World’s Fair in 1962, the Wright family (managers of the Space Needle) invited Chihuly to present a comprehensive collection of his work here. He’d always loved the Space Needle and was happy to oblige. The exhibition hall (containing eight galleries), garden installation and glasshouse were built and the complex opened in May 2012. 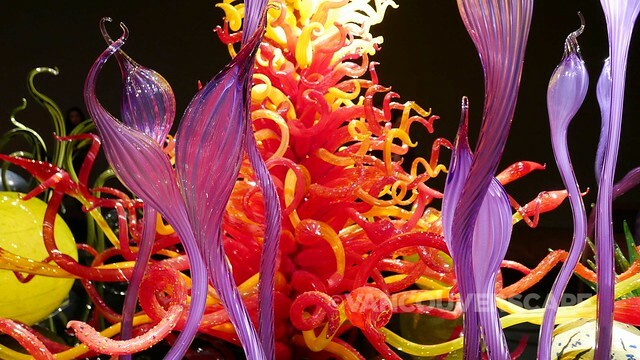 Chihuly had hoped to have his work appear to have come from nature, and when you visit the garden, you’ll see how beautifully the two are fused. 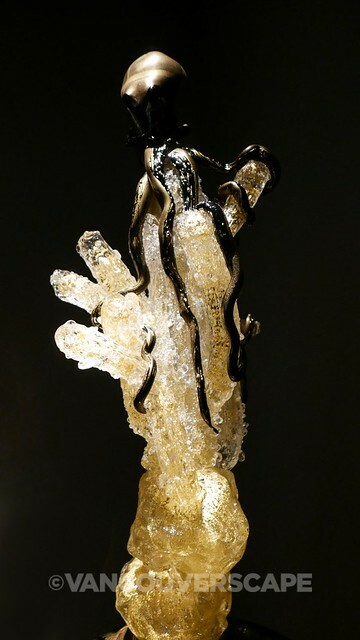 Each room reveals a new jaw-dropping series of works. 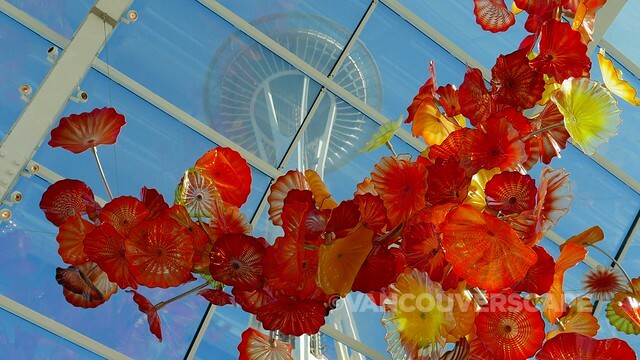 The glass house offers imposing views of the Seattle Space Needle integrated with a gorgeous grouping of yellow, red and orange glass art suspended from the ceiling. We were spoiled with a picture-perfect afternoon to stroll through the garden surrounding the glass house, where his pieces are laid out in colour sections. 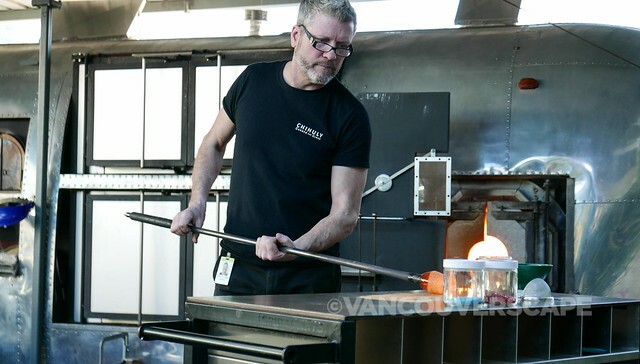 Included with admission are brief glass-blowing workshops by local artisans from Community Hotshop. And speaking of the Seattle Space Needle, why not take advantage of the new rotating glass floor aka The Loupe, just a flight of stairs down from the top open-air observation deck. 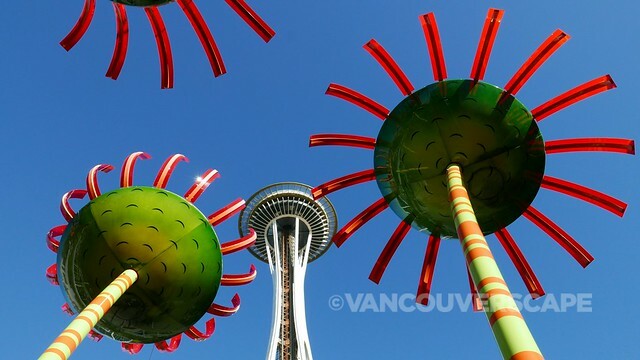 The needle’s safety caging has been removed and in its place, 11-foot-tall, open-air glass panels and Skyrisers (tilted glass benches) have been installed. 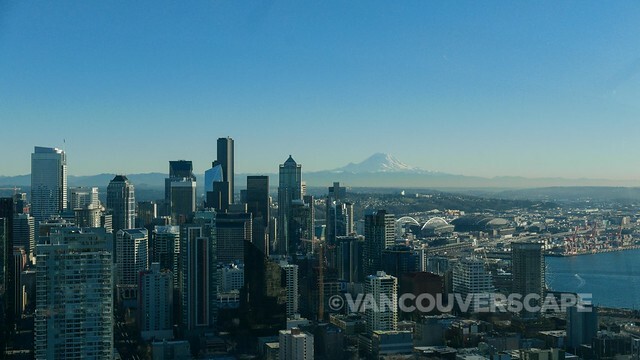 Kick back and experience the feeling of floating above Seattle from 500 feet above ground! 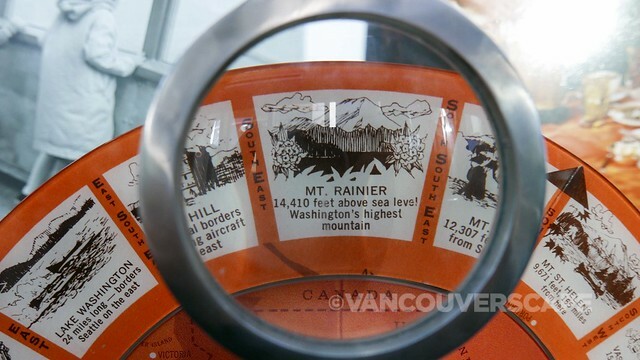 If you’re lucky to head up on a clear day, you’ll be rewarded with views of the Cascade and Olympic Mountains, Mt. Rainier, Mt. Baker and 360-degree views of the city skyline. 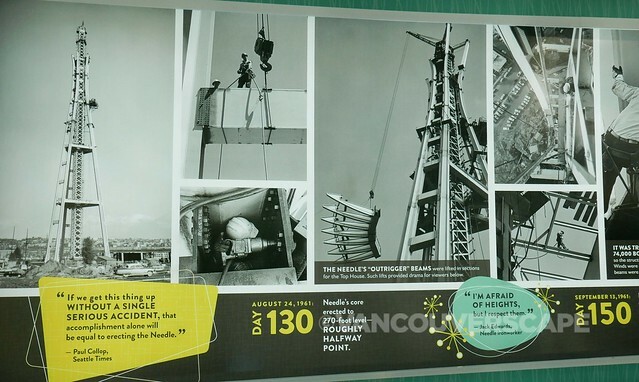 There’s also a series of digital kiosks integrated with a new Seattle Space Needle mobile app where you can scan your entry ticket and get photos taken of you and your group while up there. Open 365 days a year. 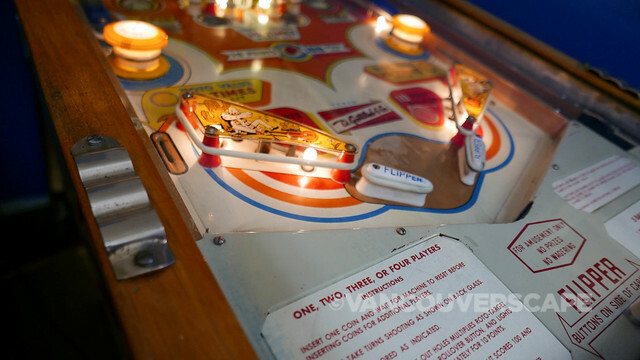 When Cindy and Charlie Martin purchased a pinball machine for their garage, we’re betting they’d never envision becoming the owners of a dedicated pinball museum that sees 20,000 visitors per year. It started with a single machine that needed repair, which led to a second machine purchase to play on while that first one was being fixed. 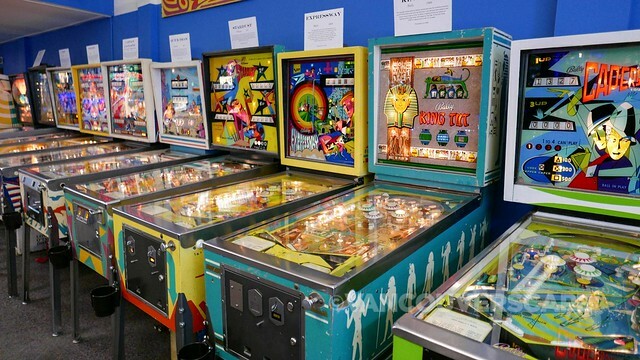 Before long, they learned that pinball machines were semi-affordable and got a few more. A program called Storefronts Seattle launched in 2010, matching landlords with empty storefronts on a three-month basis to revitalize certain neighbourhoods. The couple applied, presenting the jury with the concept of an interactive museum with displays plus a space to enjoy the machine’s sounds and designs. 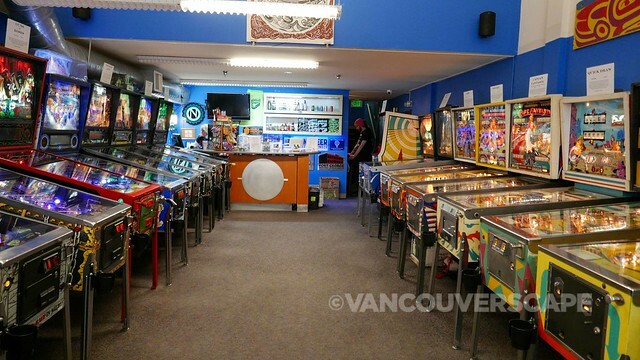 The three-months became six, and following that second extension, a lease was signed for an admission-based format, setting the pinball museum apart from regular arcade halls. The museum opened in August 2010. For $15, adults can enter and play on between 55 and 60 machines, dating to the Texan from 1960. 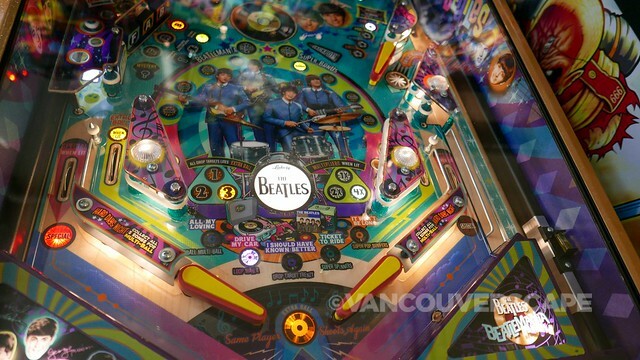 There’s even a limited-edition Batman game, signed by actor Adam West, and a Beatles pinball machine that apparently took years to grant its designer a license to build—in 2018, only 1,964 machines were built, an oded to the Beatles’ When I’m 64. 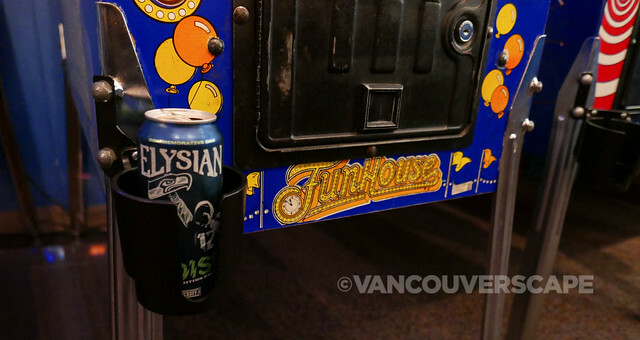 Even better, the museum sells a small selection of craft beers in cans and each game has a beverage holder. Talk about a fun way to spend an afternoon! 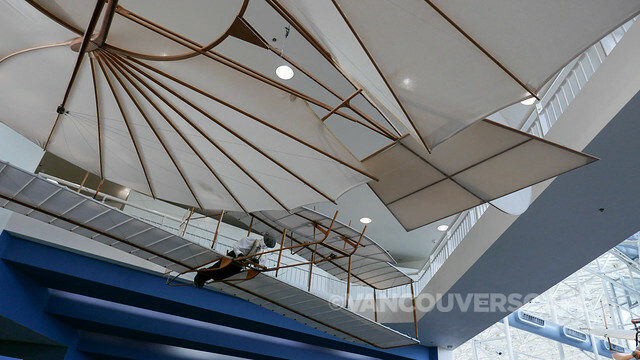 The massive, impressive Museum of Flight chronicles the history of flight, from the first powered airplane by the Wright brothers to the latest in space exploration. 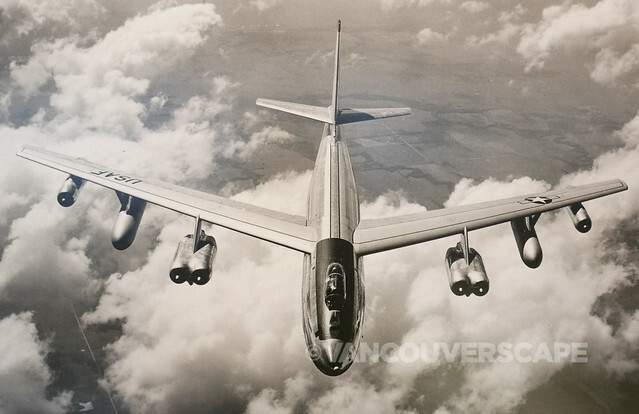 That first flight was a landmark occasion for the brothers, when their 12-horsepower engine flew 120 feet (36 meters) into the air for 12 seconds. That didn’t discourage them though: by the end of that day a new record of 852 feet (256 meters) for 59 seconds was set, giving us a whole new level of appreciation for transcontinental flight. 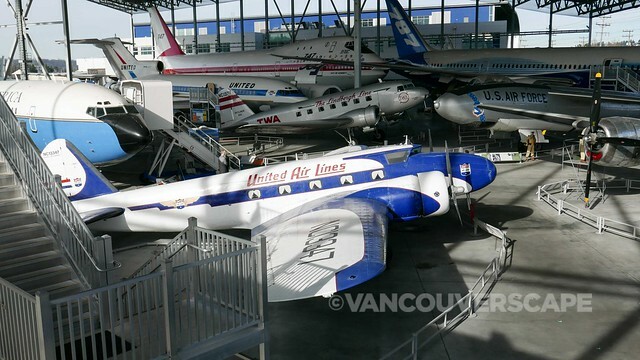 This is one of the largest air and space museums in the world with over 160 air and spacecraft artifacts, a captivating history of The Boeing Co., in their original red manufacturing barn plus the world’s only full-scale NASA Space Shuttle Trainer. 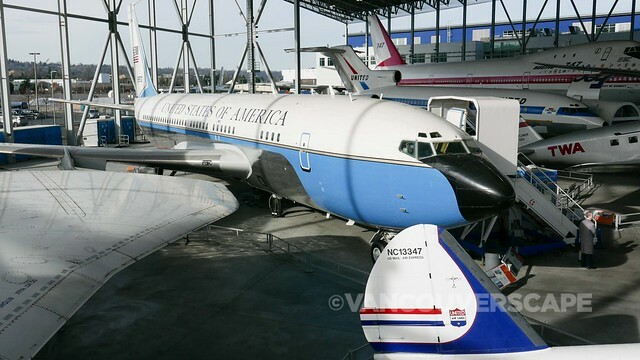 Add to that a chance to step inside a British Airways Concorde, a Boeing 787 Dreamliner and the first jet Air Force One, and you could easily spend a few hours here! There are several docents on site to help answer questions. 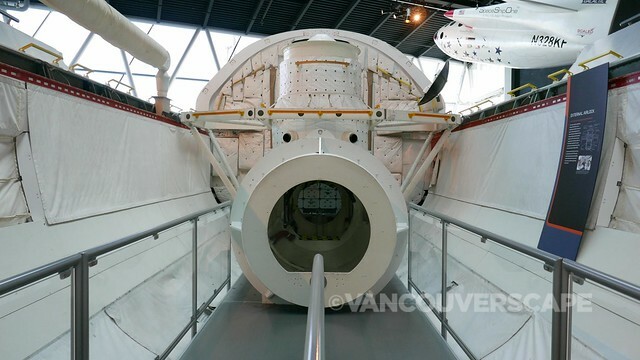 A special exhibit to commemorate the 50th anniversary of the Apollo 11 mission, Destination Moon: The Apollo 11 Mission will take center stage from April 13 to September 2. 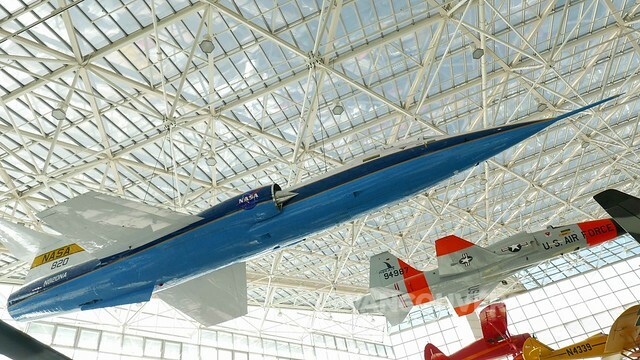 You’ll get to see over 20 unique artifacts from the Smithsonian – many flown on the historic mission – plus dozens of NASA and Russian spaceflight additions from the Museum’s renowned collection. 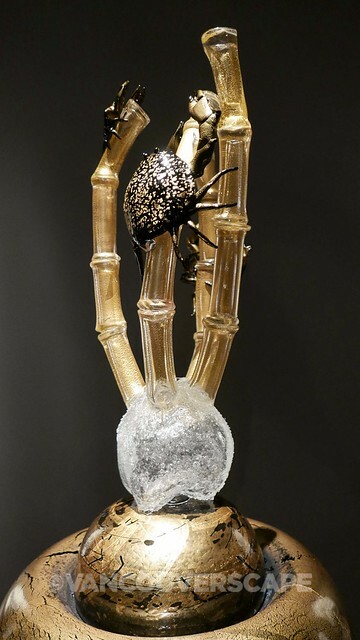 Presented in partnership with the Smithsonian Institution, this will be the only West coast appearance of the exhibit. 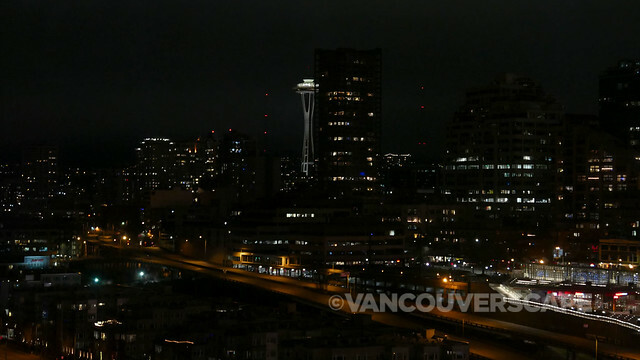 Seattle is one lucky city. 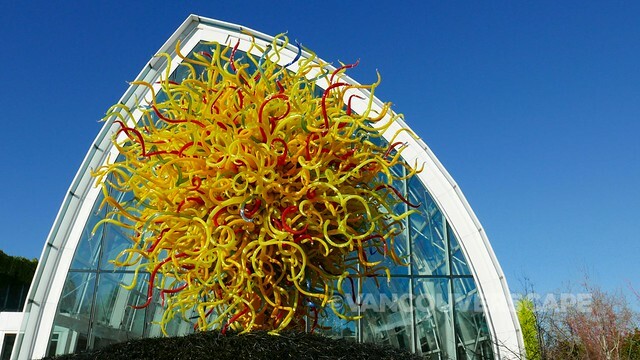 Outside of Museum Month, visitors can save on admission to museums and major attractions via the Seattle CityPASS. 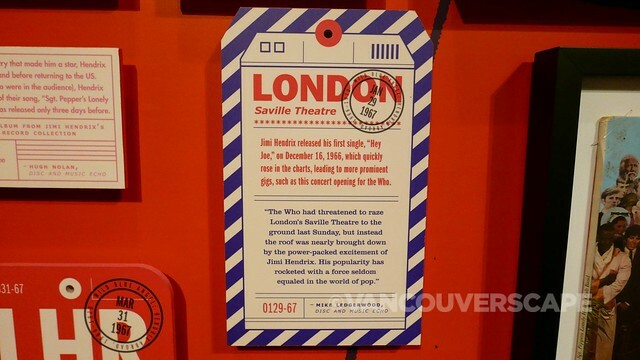 They’re priced at $89 for adults (13 years and up) and $69 for kids (5 through 12). 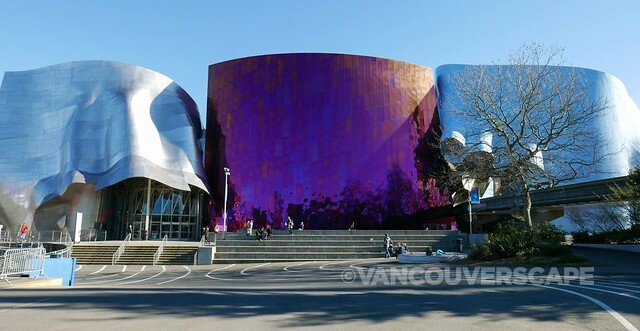 This pass includes admission to Seattle Aquarium, Agrosey Cruises Harbor Tour, Space Needle with options to visit MoPOP or Woodland Park Zoo and Chihuly Garden and Glass or Pacific Science Center. 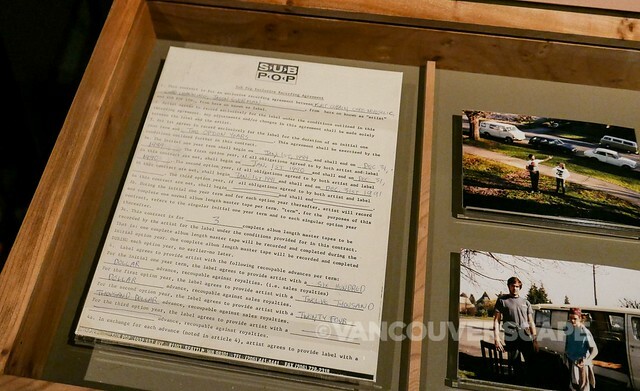 A couple of other must-see Seattle spots were also high on our list and we made sure to fit them in too. 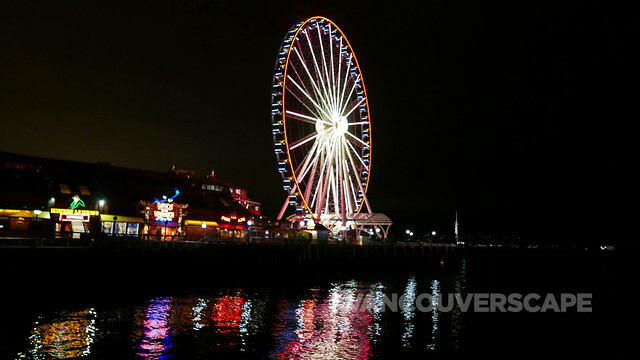 At the end of Pier 57 is a 175-foot Ferris wheel with 42 European-designed heated/air conditioned gondolas for an amazing view over the city skyline, plus Elliott Bay and the Olympic mountain range. 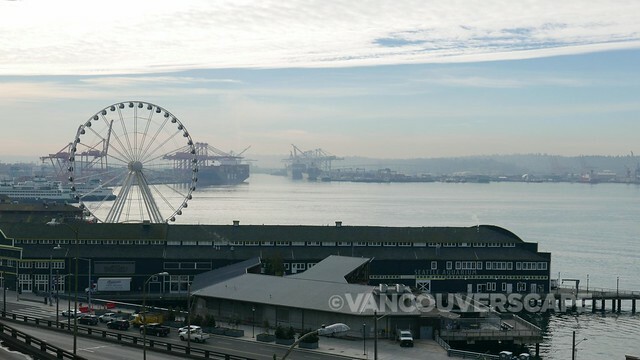 Open since 2012, The Great Wheel was built in under a year and is now the largest observation wheel on the west coast. 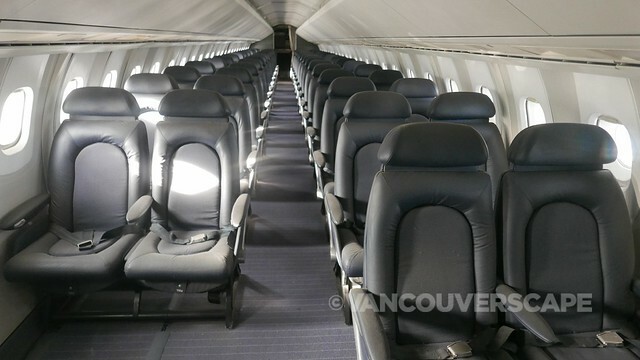 There’s even a VIP cabin (#42) with leather bucket seats, a stereo system, glass-bottom floor that can seat four adults. It’s open year-round too. The wheel forms part of an amusement center that includes a vintage merry-go-round, arcades, seafood restaurants, shops and other attractions. At night, it’s a fabulous way to wind down after a day of adventures. 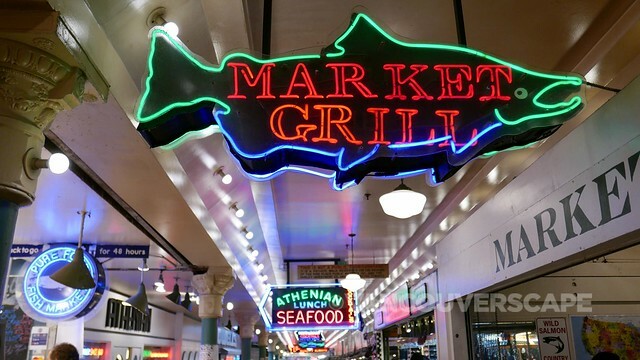 Pike Place Market, at the foot of the city’s nine-acre historic district, remains one of its best-loved charms. 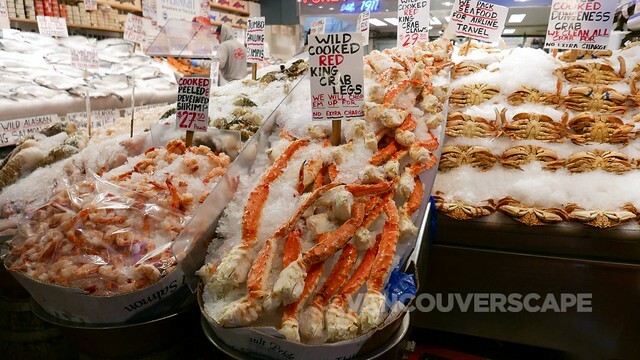 Walking through here, you’re greeted with vendors selling local fruits, veggies and flowers, fresh seafood (that can be packed and shipped anywhere in the US), gift stores, ethnic eateries and souvenir stands. Musicians roam the grounds to entertain; the recently-expanded Market Front, adds 47 new day stalls plus 12,000 square feet of commercial/retail space. 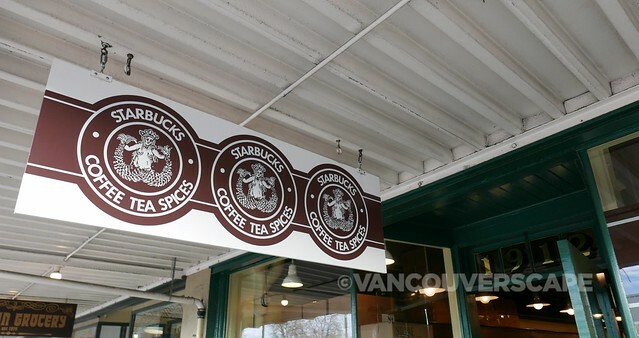 The original Starbucks (1971) is also located just up the street at 1st and Pike—look for the lineup and original brown logo on the window. This is also the market known for its fish throwers, who will throw your purchase in the air before packing it and sending it off in your shopping tote. Tip: Seattle charges for shopping bags so bring your own sturdy assortment to stock up on all this goodness. Next to the market is the well-used gum wall, an Instagrammable spot with so much “variety” that no two photos will turn up in your feed alike! 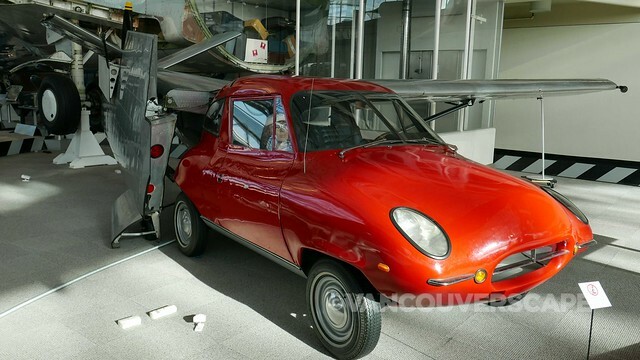 We were provided Seattle CityPASSes for experiencing some of the numerous museums in town, ahead of Seattle Museum Month. Opinions, as always, remain our own. 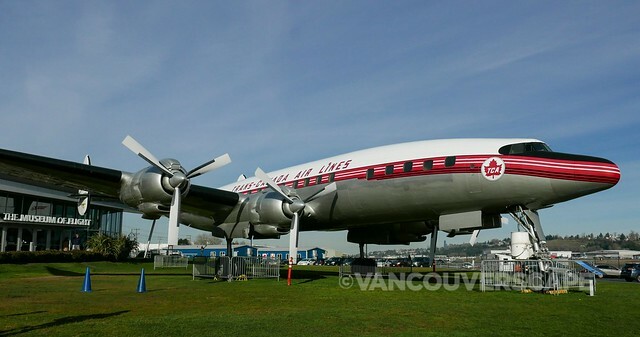 So many great museums in Seattle – thinking of heading down this week! Maybe wait to see what the snowfall is doing, but it’s a great time to be in Seattle as the crowds are much less than in summer!